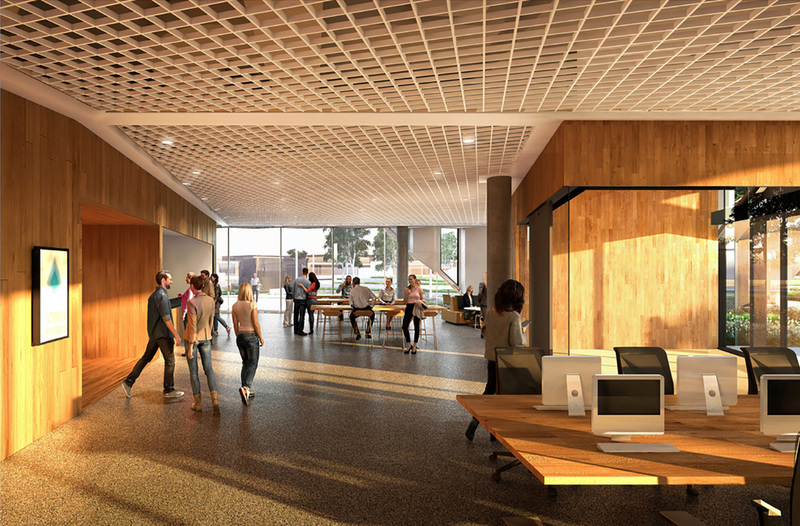 Victoria University has just announced the creation of a brand new learning hub in Melbourne’s west as part of a partnership with the Victorian Government and the Ian Potter Foundation. 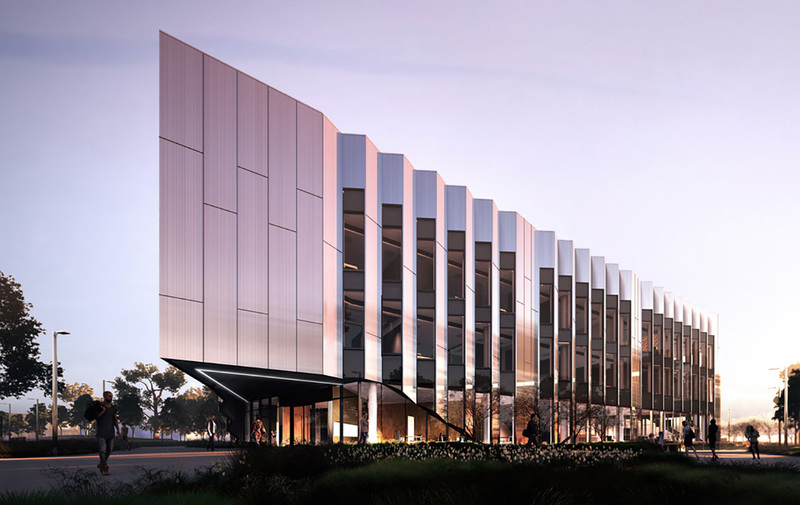 The exciting new addition to Ballarat Road in Sunshine has been designed by world-class architectural firm Woods Bagot, with a clear vision to combat a skills shortage across Melbourne and achieve a 5 Star Green Star environmental rating. 'Sunshine Skills Hub' will offer TAFE courses in disciplines such as health, community services and trades, with an outstanding selection of technology available to students. A hands-on approach to learning has inspired the design team to create simulation experiences, utilising state-of-the-art technology such as 3D modelling software, virtual reality goggles, robots, computerised mannequins, simulation hospital wards, the latest coding software and more. As the job market changes, Victoria University is continuing to develop new programmes to assist with the transition of workers into emerging industries. In 2018 the University launched a digital technology qualification, which sparked the idea to create three innovation spaces: the ideation space, the software centre and the prototyping room. The rooms will be equipped with advanced technology with a goal to encourage the development of lateral thinking and problem-solving skills. “Teaching methodologies are shifting to problem-based learning and traditional space typologies are being challenged in the design response. The Skills Hub is a series of cross-sector spaces designed to help bridge the gap between education and industry." 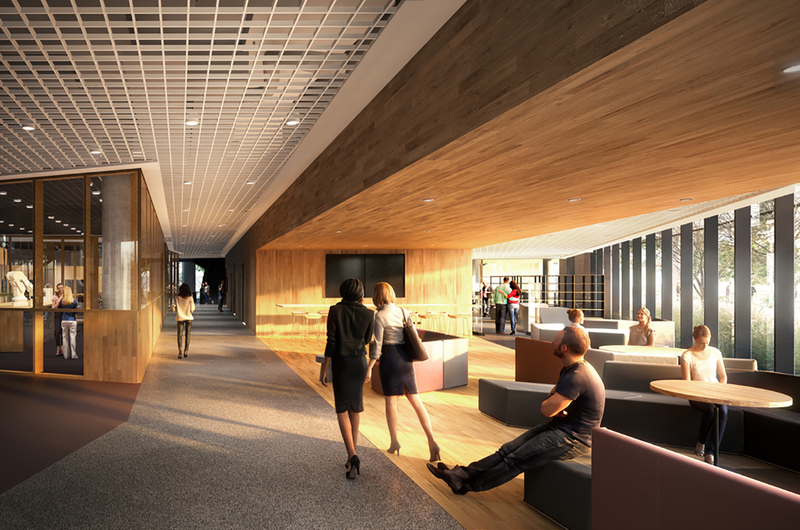 The three-story hub will feature a kitchenette for student use, a cafe, staff accommodation for 20 employees, ‘informal learning facilities’, IT and research support services, student services centre and a learning commons. 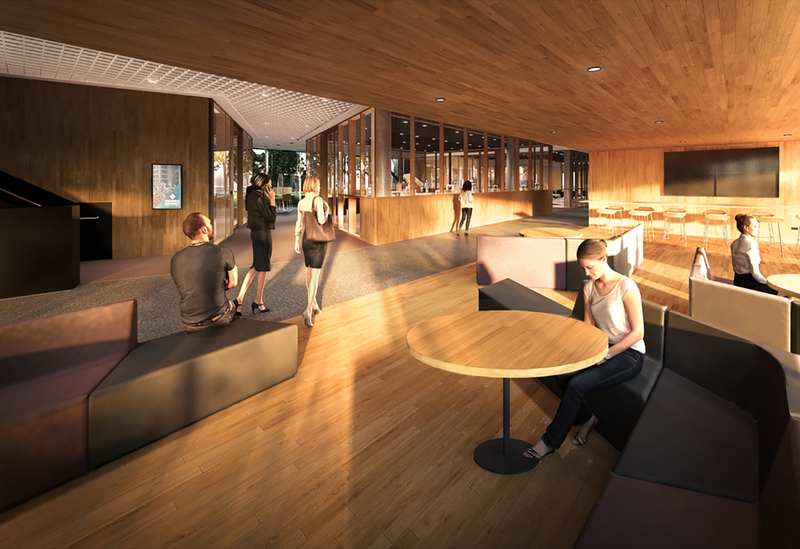 Sunshine Skills Hub's sawtooth design aims to maintain thermal comfort while reducing the need for air conditioning. It also acts as a reference to the harvester work factories previously found in the Sunshine area. Undertaking the build of the project will be ADCO Constructions (who built Deakin Burwood campus' student accommodation), with a goal to complete the facility by December 2019. 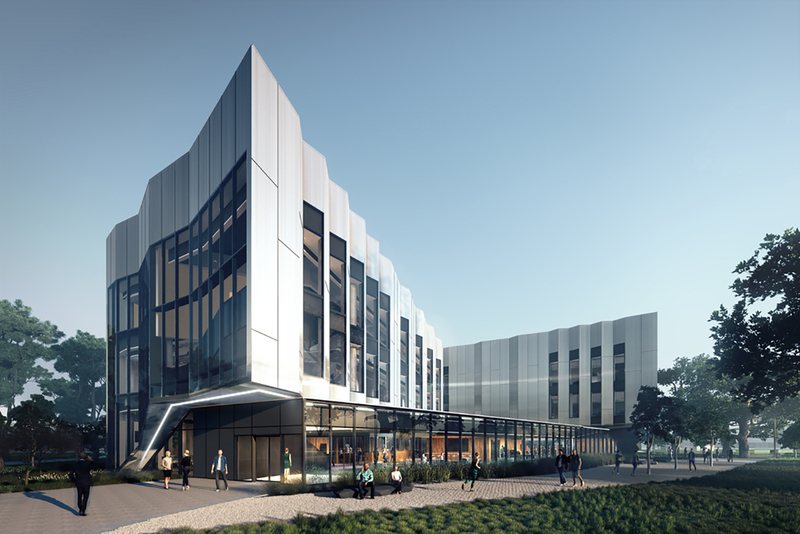 Sunshine Skills Hub is Victoria University's second development to take place this year, following the partnership with ISPT to create the university's first vertical campus.